My daughter used to seize just about every possible chance to take off. If I took a second to rummage in the nappy bag, off she went. Was I occupied with the baby? Oops, there she went again. Is your child a runner too? It’s pretty stressful to venture out with a child (or two!) who likes to run away at every opportunity. I never bought a harness for her, but looking back, I wish I had. She would have loved this “special backpack” while I could have taught her that she needed to stay with me while having peace of mind in those split seconds when you can’t be holding on to them – and perhaps I wouldn’t have spent so much of that year holed up in the house! If you have a child like this, and time out of the house is too often like an unplanned hundred metre dash, may I suggest the Playette 2-in-1 Harness Buddy. 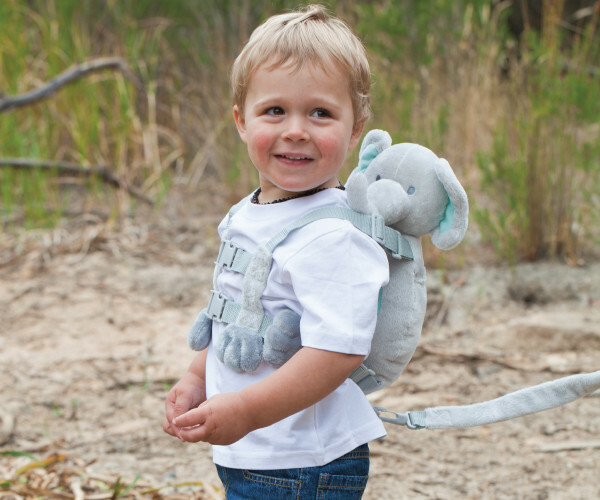 It’s a backpack and safety harness in one, and it comes in a menagerie of different animal options so you’re sure to find something that fits your own cheeky monkey (and yes, there is a monkey too!). 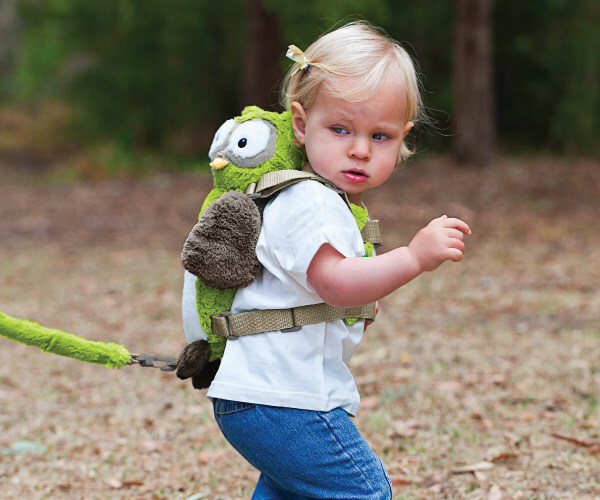 The harness works with a detachable “tail” which is long enough to give your child freedom, but short enough to stop them running on the road while you are busy blinking. It’s just $29.99 and you can check out the whole range of cheeky critters and pick one up at Toys R Us.